As the old saying goes, “It takes a village to raise a child.” Well, I would like to add that it also takes a village to provide advocates for children! 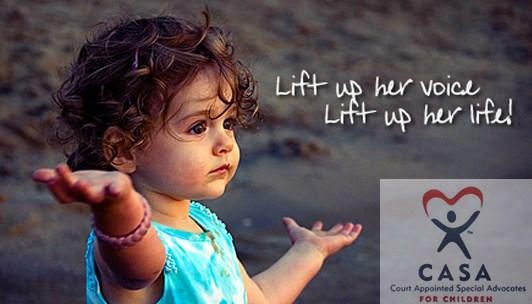 So many of you supported CASA during National Child Abuse Prevention Month in April, and we are truly grateful. 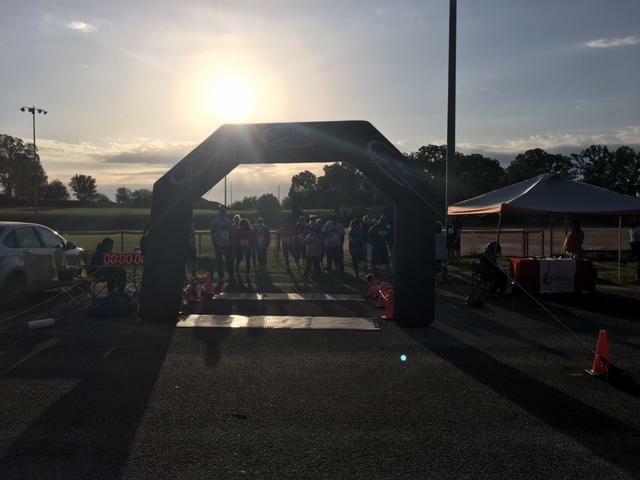 Our sponsors, vendors and runners showed up big time for our CASA Superhero 5K on April 14 at the Cain Center in Athens. This is our only annual event fundraiser, and we could not have done it without you! 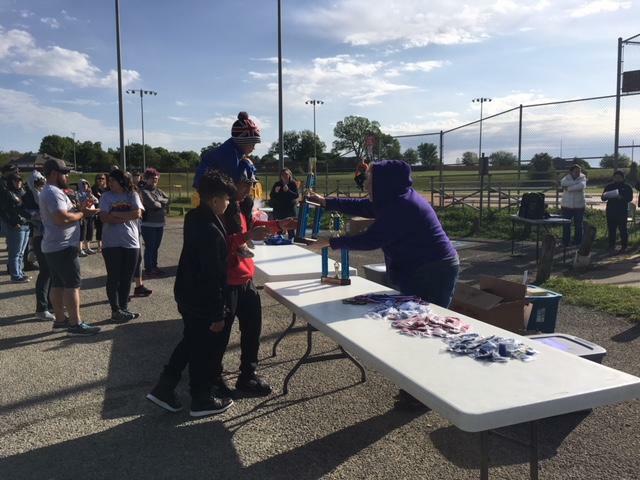 Thank you for braving the chilly elements to make it a great morning. I want to also thank our staff and volunteers for setting up and breaking down the race site like champs. 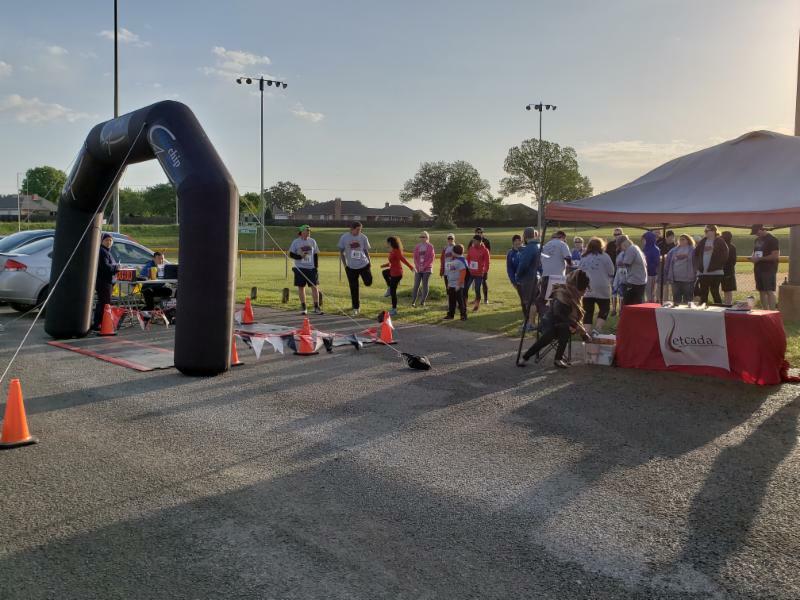 Together, we raised more than $10,000 for CASA of Trinity Valley! 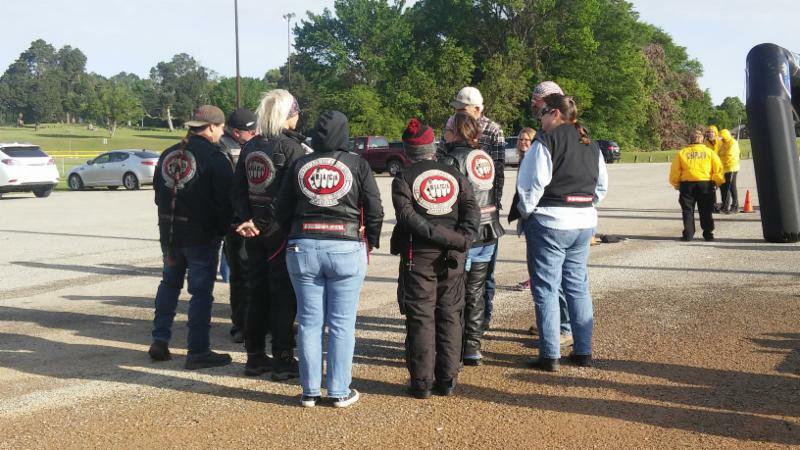 These past weeks have also seen incredible support from our community organizations, and I would be remiss if I didn’t thank such groups as Athens Thrift Store, the Henderson County Commissioners’ Court, First Presbyterian Church, the Pinnacle Women’s Club, the Rotary Club of Athens, Texas, United Way, and the Methodist Men for their contributions. We are so humbled and grateful to have you all on our team! As I glance at my calendar, I can scarcely believe we’re wrapping up April and looking ahead to May. Where does the time go?? Heading into the summer, we turn our attention to recruiting new advocates for children. Our goal is always to serve 100 percent of children in foster care in Anderson, Cherokee and Henderson counties with 100 percent volunteers – and we need you to make it happen! 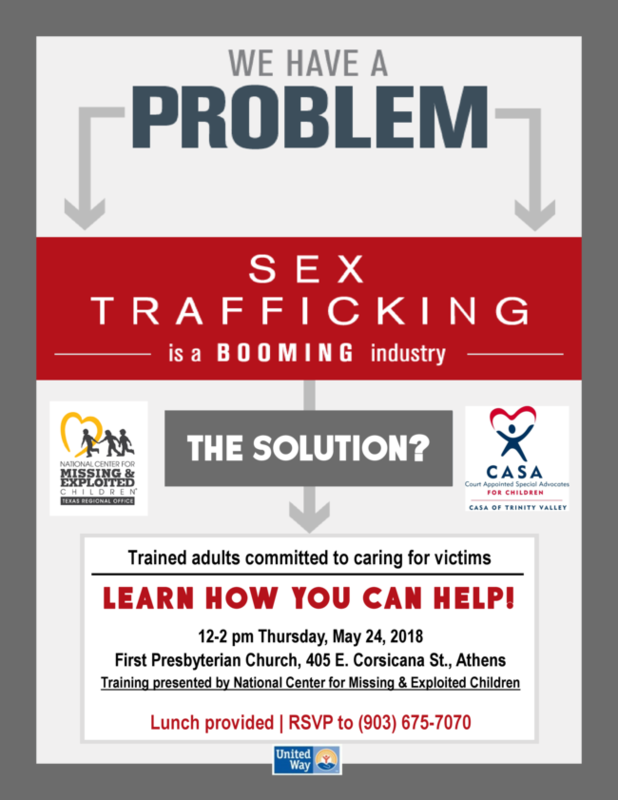 If you are interested in becoming a CASA, or if you know someone who might be, please contact us today. We will be glad to answer your questions or get you an application! You can visit www.casaoftv.org or call (903) 675-7070. Indeed, it takes a village to raise a child – and an even bigger village to support foster children! Thank you, sponsors, donors and volunteers, for being our village. 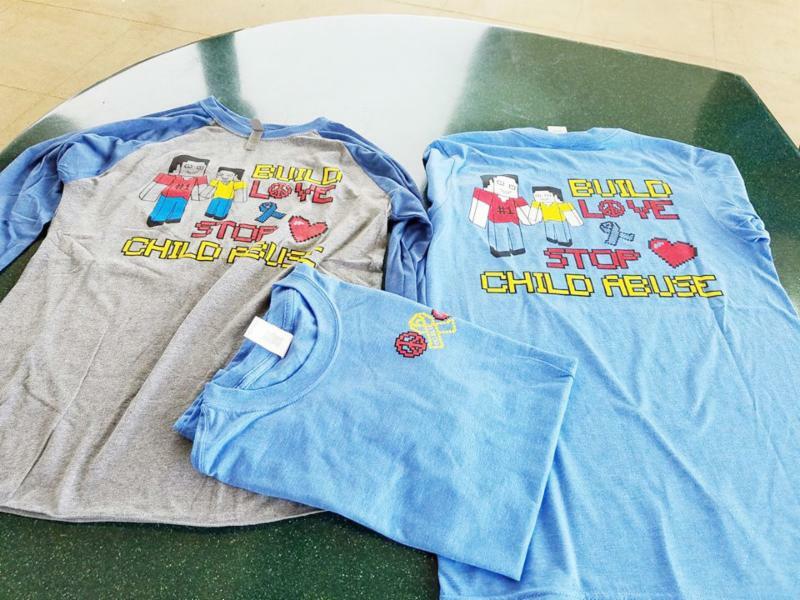 To raise awareness about child abuse, officials with the Henderson County District Attorney's Office are wearing Go Blue T-Shirts on April 27. 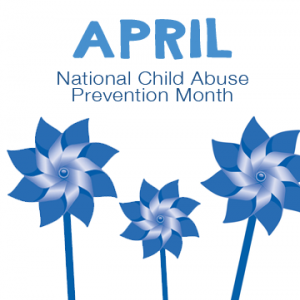 They encourage everyone in the community to wear blue each Friday in April in support of National Child Abuse Prevention Month and the Go Blue campaign in Henderson County. The Go Blue program supports training for law enforcement, CPA, CASA volunteers, victim advocates and sexual-assault nurse examiners (SANE). Go Blue T-shirts are on sale in Athens at Island Tans. In keeping with April as Child Abuse Prevention Month, we encourage you to learn more about ACES: Adverse Childhood Experiences and how they affect all of us. The Centers for Disease Control have linked childhood traumas occurring before age 18 to significant increases in the likelihood of negative outcomes in adulthood, including poor physical and mental health, substance abuse, and risky behaviors. The more ACEs a child goes through, the stronger the possibility of future risky health behaviors, chronic health conditions, low life potential, and early death. The GOOD news is that safe, stable, nurturing relationships and environments can have a huge positive impact on children and help support their future growth and development. As a CASA volunteer, the work you do directly contributes to this positive momentum and provides the children with a foundation to build upon. To learn more about ACEs, click the button below. Don't miss CASA Cafe tomorrow! 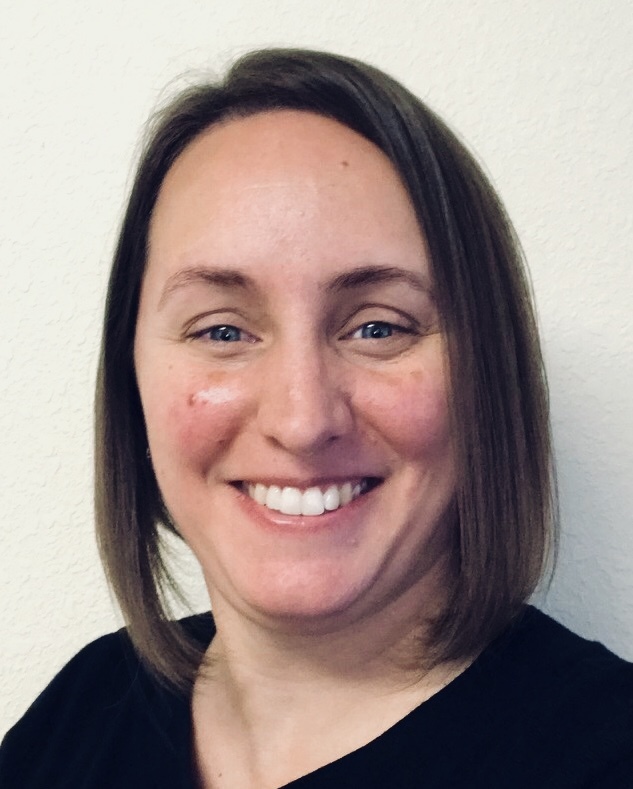 This month CPS supervisor Katherine Snyder will be speaking on Respite Care and Service Level of Care. This should be a helpful and interesting time of training. We will meet on Thursday, April 26th at the Presbyterian Church Fellowship Hall. As always, it will be a brown bag lunch at noon, and we will provide dessert and drinks. 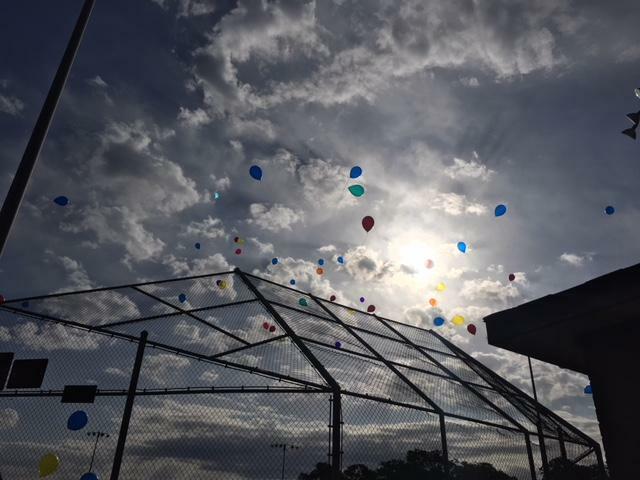 April Showers Bring May Advocates! Please welcome Kelly and Patrick Beck as our newest graduating class of volunteers! 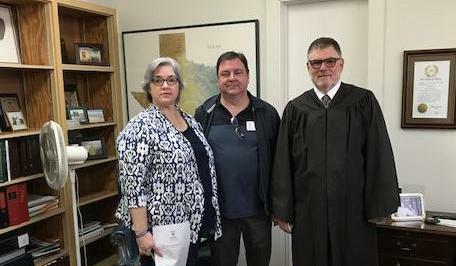 Judge Dan Moore swore in the Becks on Monday, April 23, 2018. We are very fortunate to have them join CASA and jump right into their first cases! 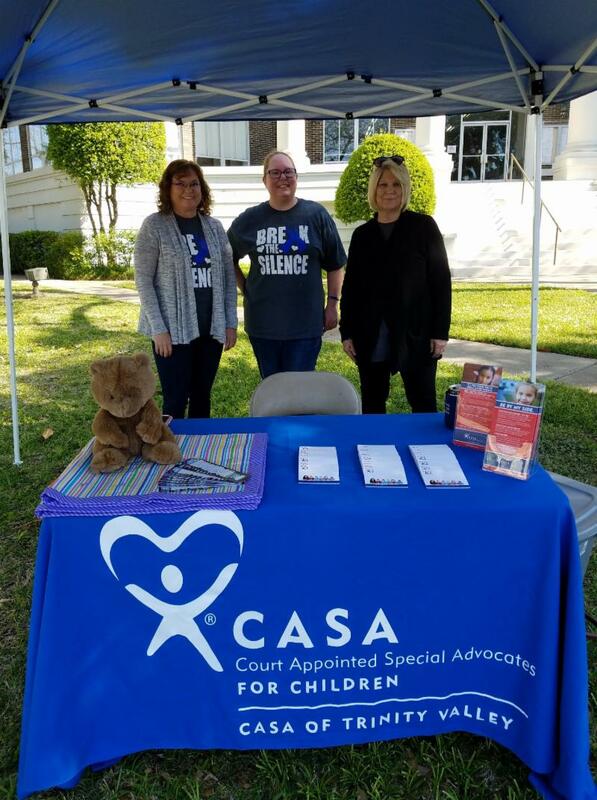 CASA of Trinity Valley joined other local non-profits for the third annual East Texas Giving Day celebration outside the Henderson County Courthouse on April 24, 2018. 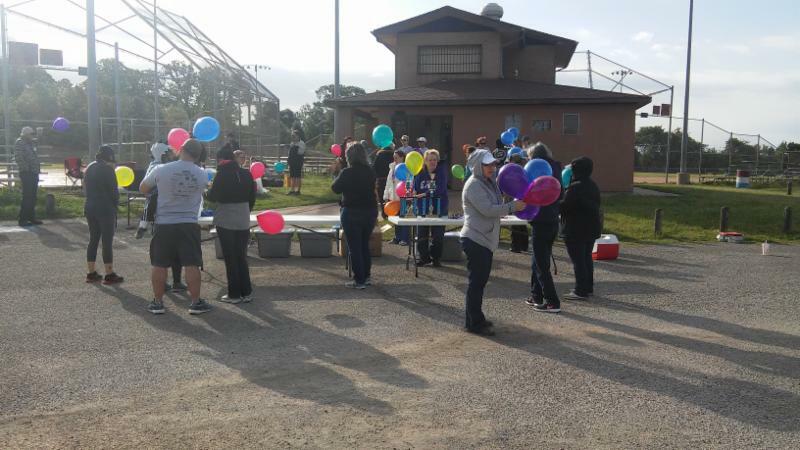 East Texas Giving Day is an 18-hour online event that provides critical funding for our area nonprofits and is spearheaded by East Texas Communities Foundation. This year raised more than $755,000 in donations to local non-profits. The Gun Barrel Quilter's Guild is holding their 2018 Quilt Show April 27-28 at the CR Legacy Event Center in Gun Barrel. This year's theme is "Carnival of Quilts." 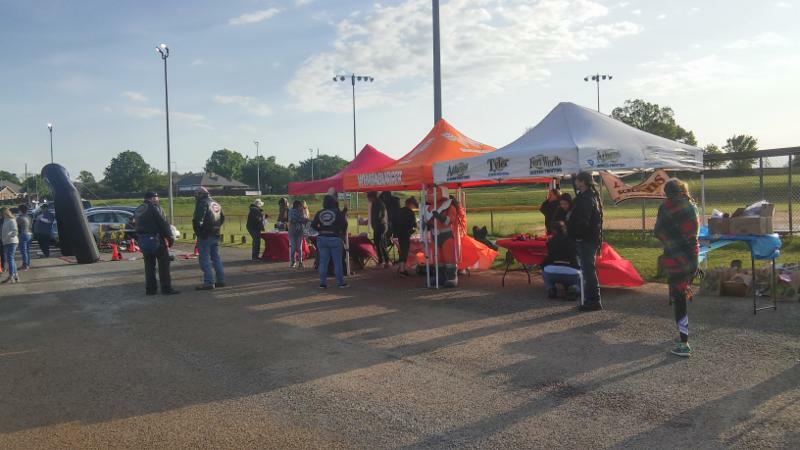 The Athens Chamber of Commerce presents the Henderson County 33rd Annual Go Texan Rodeo at the Henderson County Regional Fairpark April 27-28. Saturday, May 5: The Family Peace Project Waffle Breakfast will be held at the First United Methodist Church from 8:00 to Noon.